Perhaps no American president is more beloved than Abraham Lincoln…and of the men in Lincoln’s cabinet it may be true that none were more important (or controversial) than Edwin Stanton. He served as Attorney General under the notoriously ineffective President James Buchanan and was chosen by Abraham Lincoln’s to serve as his Secretary of War – a particularly critical position given the outbreak of the Civil War. This is a job Stanton retained under President Johnson following Lincoln’s assassination and it was Johnson’s attempt fire Stanton which led to Johnson’s impeachment by the U.S. House of Representatives. 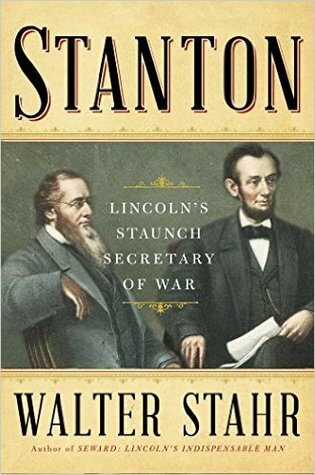 Walter Stahr has just published a biography of Edwin Stanton which seems to hold great promise. 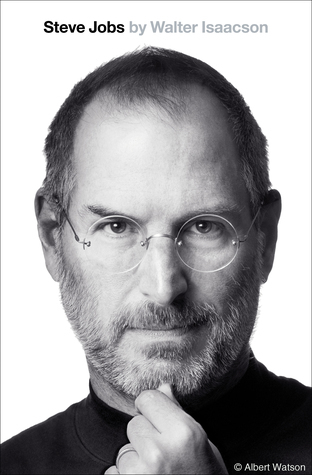 Stahr is the author of the excellent biographies of William Seward (Lincoln’s surprisingly interesting Secretary of State) and John Jay (a Founding Father and the nation’s first Chief Justice of the Supreme Court). “Walter Stahr, award-winning author of the New York Times bestseller Seward, tells the story of Abraham Lincoln’s indispensable Secretary of War, Edwin Stanton, the man the president entrusted with raising the army that preserved the Union.